With new drummer, Matt Lunn in tow (ex-Colour Of Fire, Officers), the band smash through some of their glammed-up mega tunes – from newbies like the pulsating feel-good romp of ‘Loud Like Love’ to the dirty and raw classics ‘I Know’, and ‘Special K’, Placebo entertain Hull with real passion. There’s no real ego these days, Bri-Mo and Stefan Olsdal see the real value in their audience, and seem humble throughout, and that’s nice to see. It’s fair to say, that over our seven year existence, we’ve seen our first issue cover stars a tonne of times. Once actually, we saw them headline Sziget in Hungary – so, to see them in our hometown of Hull is quite special. 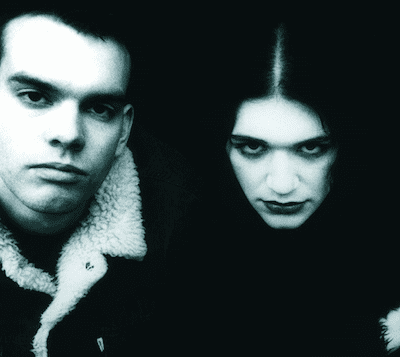 A highlight tonight, is the bitter-sweet ‘Song To Say Goodbye’ – the energy is insane, and we can tell that the crowd (it does seem like the entirety of East Yorkshire’s alternative scene has come out for Placebo’s first ever show here) are truly appreciative, and dedicated. Hull City Hall is a great venue too, and the resounding choruses of ‘Meds’ and Every Me..’ echo and fill the space well. Now the venue have a relationship with the renowned SJM Concerts, it should mean more of the same for the 2017 City Of Culture. 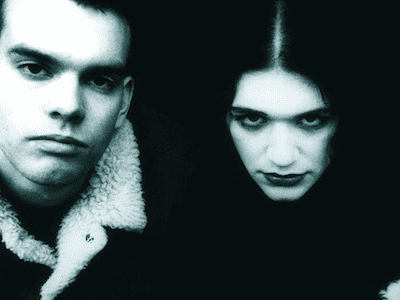 Maybe we’ll see Placebo back here one day? In any case, more rock gigs, please.